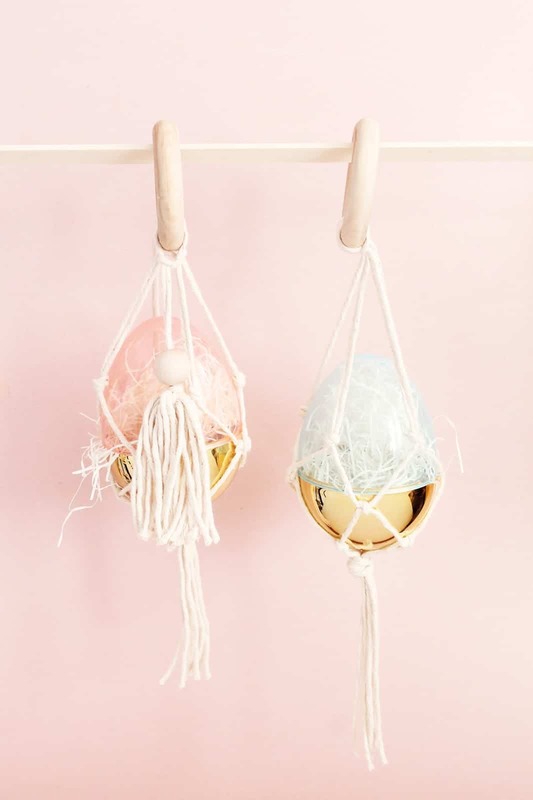 Easy spring crafts to make now, even though you may think that it’s a bit early to talk SPRING. In most areas of the country it is still quite cold and there is still snow on the ground for some of you. Here in Florida it’s already beginning to feel like summer, so spring isn’t far off! After the regimen of cleaning and decluttering during the winter months it’s nice to take a break and craft. Once spring does arrive you’ll probably want to spend more time outdoors anyway, so let’s see if you find something in this list to make now. I’m headed to the craft store for some supplies this week and the spring selection is out with some great pre-season sales. 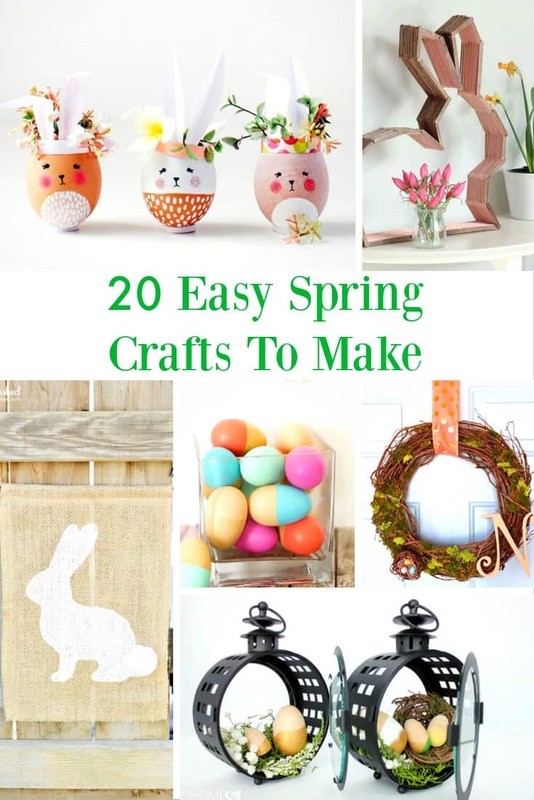 Let’s get crafting with these easy spring crafts while snow is still on the ground! I have lots more spring ideas to come for you, and some pretty floral styling posts will lead the way! Lots of great ideas to get the ‘spring creative juices’ flowing. I actually will start putting out my spring decorations shortly. Once the Valentine decorations come down, the place looks sad again so I tend to start little by little putting out spring decor INSIDE. With all of the snow on the ground, the outside won’t get decorated for awhile. Thank you so much Norma…hope you have a good evening! My Meyer lemon trees are budded out and blooming- it’s spring in 3 counties North of you. The angle of the sun was different last week.